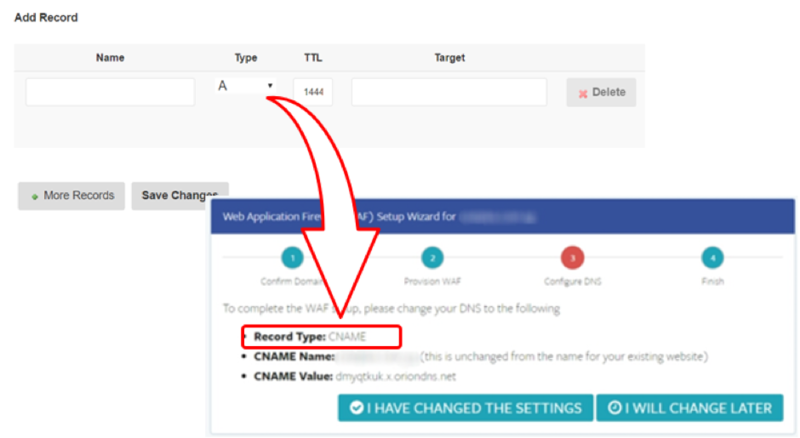 In this article, you will learn how to set up your Domain Name Server (DNS) settings to point your domain to the WebOrion™ network on Exabytes. Once your domain points to our network, your website will be fully protected and accelerated with the all-in-one WebOrion™ Suite. 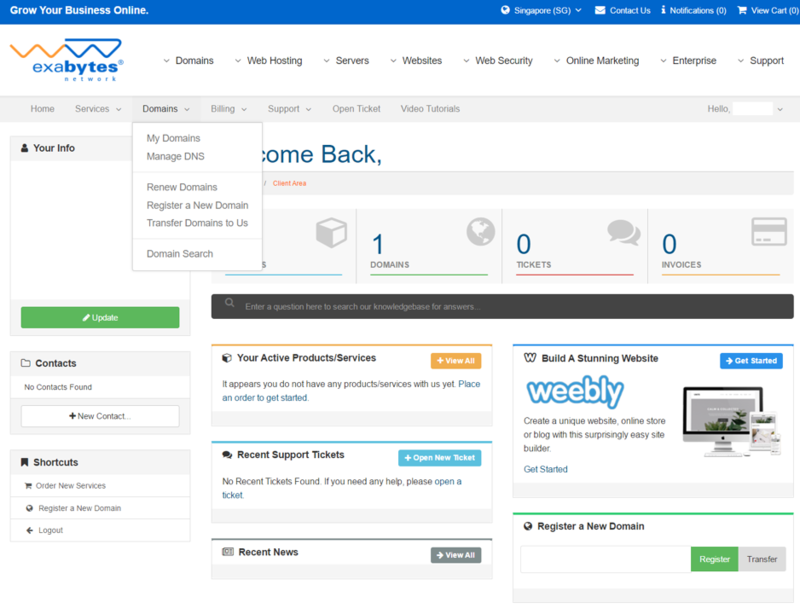 Please ensure that you have already set up your domain on the WebOrion™ cloud portal, or you can follow this guide to help you. 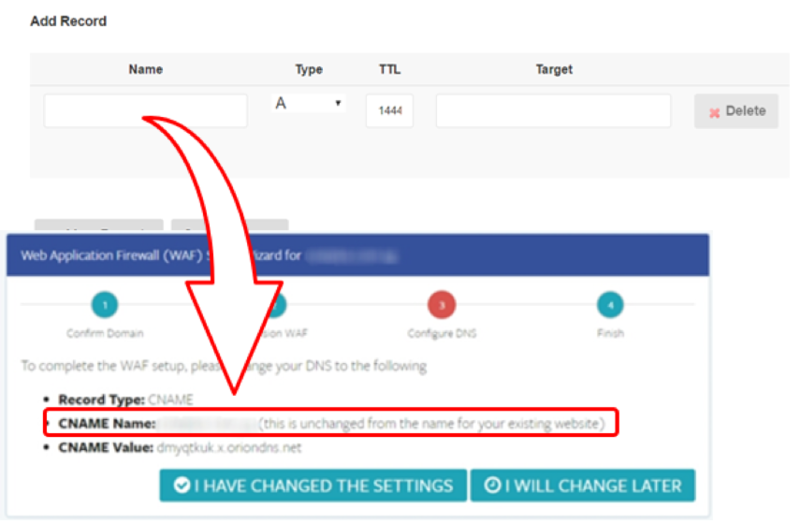 Under Domains, click on “Manage DNS”. That’s it! Your domain should switch over to the WebOrion™ network within a few minutes, or up to 48 hours for your settings to propagate worldwide. For more setup guides on other web hosting providers, please see this article.